Luaite Sports products are widely used in domestic and international sports events. Using more than 750,000 people, 120 countries around the world. We provide time solutions for marathon, swimming, triathlon, short track speed skating, cycling, horse racing, skiing and other events. Open water swimming race timing is not a simple thing, but Beedancing sports timing constantly prove that our timing system set relatively simple, easy to use and can produce accurate results. Our open water swimming timing system timing and active tags to provide world-class performance and accuracy. 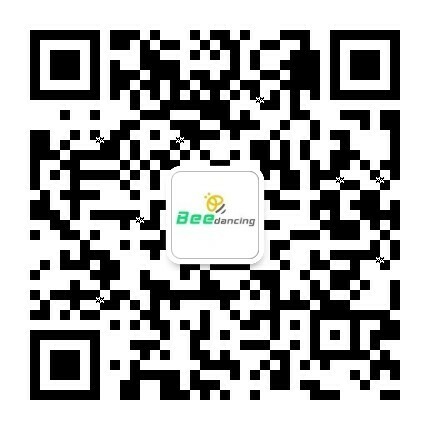 Beedancing sports timing device is currently in the FINA 10 km Marathon Swimming World Cup in 2013 to provide a timekeeping service. Copyright © 2007 - LuaiteSports ( HongKong ) Limited.